Quality Policy of Rapport, Inc.
At Rapport, Inc. our quality policy is to provide our customers with product and services that perform to their specifications, delivered on time, and at a competitive price. We will diligently pursue practices which meet and or exceed these objectives. Rapport will strive to continually review and improve our quality management process, thereby ensuring stability and future growth for the company and all interested parties. Top management ensures that the quality objectives are established for all relevant functions and at the correct level within the company. The quality objectives are measurable and consistent with the quality policy. Meet customer expectations and requirements as it relates to quality level, pricing, on-time delivery and support. This will be measured by scoring a 4 or above on the customer survey and or requirement of their respected scorecards. Reduce Customer Complaints / Non-Conformances by 50%. This will be measured by comparing the total numbers in the 2017 to the 2018 RMA Complaint & Corrective Action Log. Maintain our competitive pricing for our pass-thru Battery line offering. This will be measured by reviewing online pricing from 3 of our competitors. 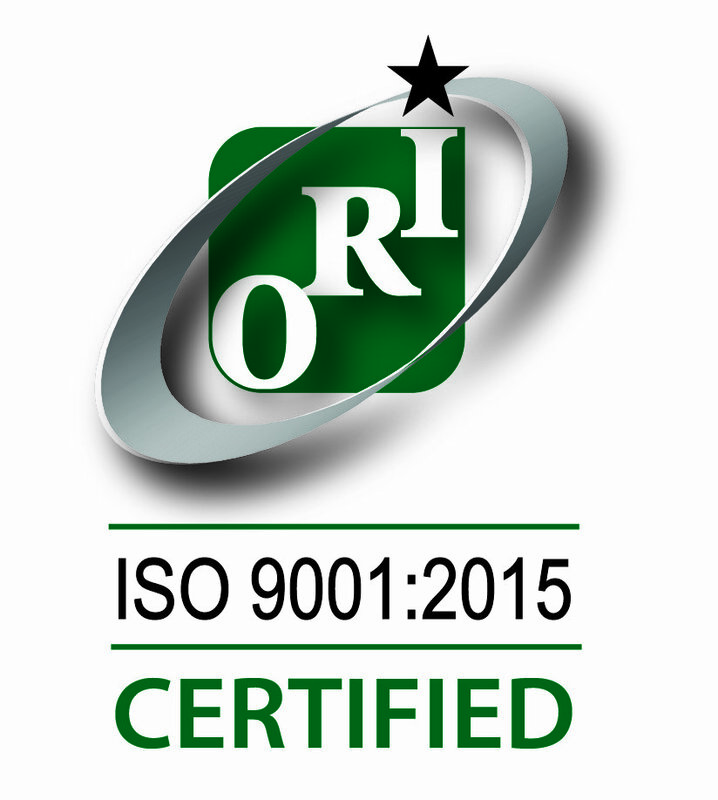 Rapport, Inc. is audited annually to ensure our compliance with the ISO 9001:2015 quality standards. Audits are conducted by Orion Registrar. Since we build quality into our manufacturing process, the testing and quality assurance steps at the end of our production cycle truly validate a quality electronic enclosure, cable and wire harness, battery pack, or custom charger is ready to ship out the door. Conversely, some manufacturers have to remediate non-conformance issues at the end of the production life cycle, due to a lack of standard quality procedures. As an ISO 9001:2015 certified company, Rapport, Inc. has a thorough quality process that we follow from initial order through shipment. Our staff is trained to read customer engineering drawings, understand internal work instructions, and follow directions provided in oral on the job training. Quality is manufactured into the product from inception, beginning with kitting the job through final testing and inspection. If a deviation does occur, a structured process is followed to remediate any issues. Customer satisfaction is always our goal and we ensure this goal is met by measuring the results. 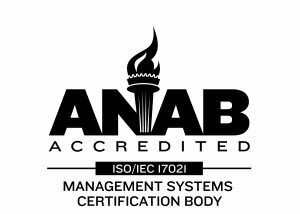 We are your best choice when ISO Standards, Quality, and Testing matter.